Hormone imbalances have been linked to a broad spectrum of health conditions and clinical symptoms in both men and women. As science has shown, hormones decline as we age. Identifying and managing such changes is critical in the prevention of many chronic diseases. This makes hormone testing an essential element of every annual check up and disease prevention program. 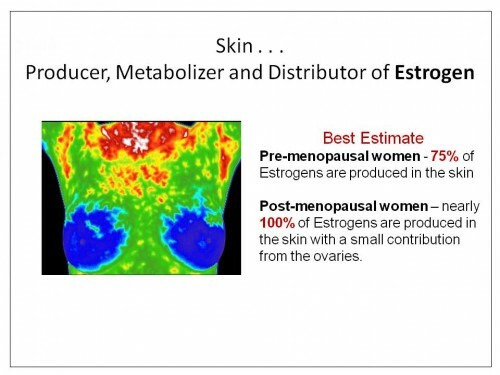 Although present in only tiny amounts, hormones act on every cell of your body. When any of the hormones are imbalanced, symptoms may occur. Imbalances are most common in puberty and menopause, but imbalances can happen at any age. Several conditions are well known to be associated with hormonal imbalances including: polycystic ovarian syndrome (PCOS), endometriosis, breast disease, and menstrual irregularities. When we suspect a hormonal imbalance, we recommend salivary hormone tests which often reveal what may be happening. Without laboratory testing, it is difficult to know exactly which hormones are out of balance and by how much. If you are interested in preventing age-related changes that occur with hormonal imbalances, then laboratory testing and personal consultation is advised. Since every woman is different and requires a personalized strategy, we recommend a combination of these methods which will allow us to specifically address your particular issues. A personal consultation provides you with a strategic plan for repairing and enhancing your system; your blood chemistry and salivary hormone panel assist in forming a picture of your particular hormone landscape. Together, we can then determine what areas may be causing a failure in the endocrine system. 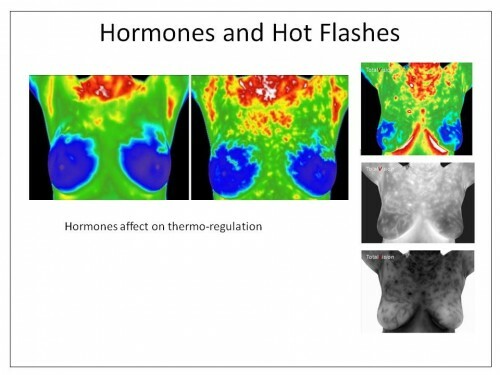 At Carolina Medical Thermography, we focus on detecting the immune dysfunction and creating the protocols to wind down the overzealous immune system rather than just supplement the deficient gland. By calming this overactive immune response, you decrease the damage to the organ and allow the natural hormone to function properly. It is a comprehensive approach that includes a combination of dietary, nutritional and exercise/lifestyle modifications. Correct imbalances NATURALLY.